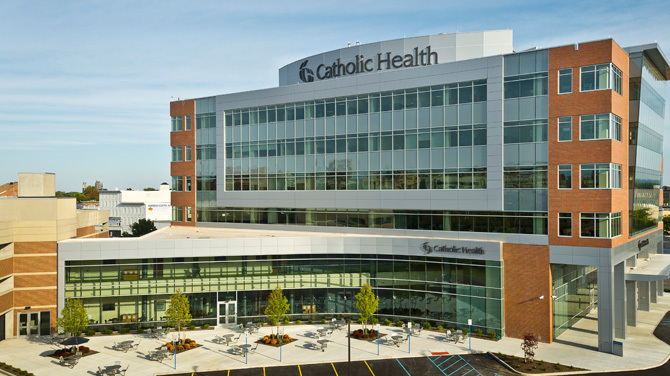 Were you or someone you know a patient at Catholic Health? Click here to tell us about your experience. If you would like to recognize a Catholic Health employee, physician or volunteer for providing outstanding care, click here to nominate them for the LOVE Award.